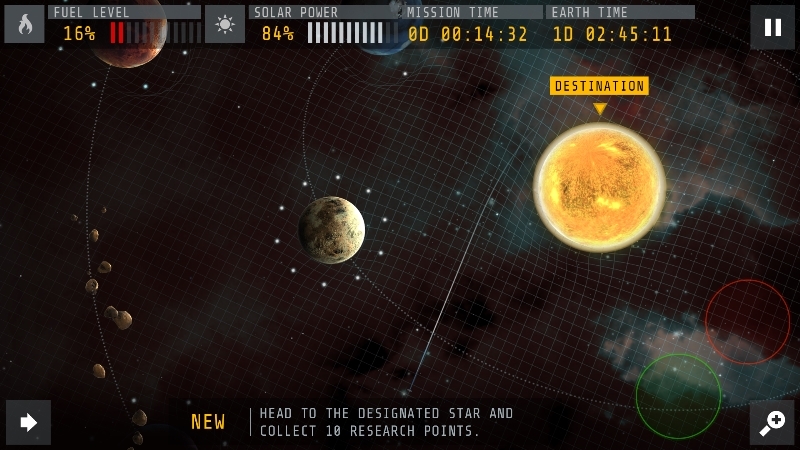 Interstellar App Launches On Google Play - Are You Screening? In case you aren’t pulling your hair out enough waiting for Christopher Nolan‘s Interstellar, you can now get the Interstellar App on Google Play and the Chrome Store, and create and explore your own solar system. 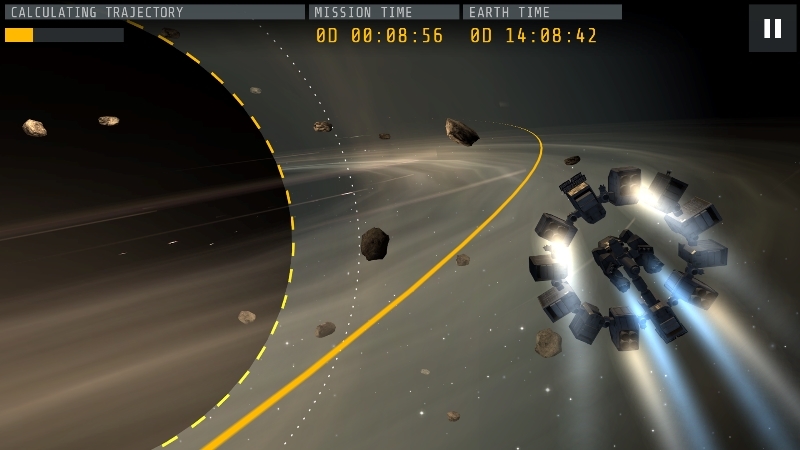 Pilot your own Endurance, upgrade your ship, and customize planets, stars, and asteroids, and zip around through space using real-world physics. The visuals are amazing on this one, and as much as you might question the draw here, it’s an addicting little gem. 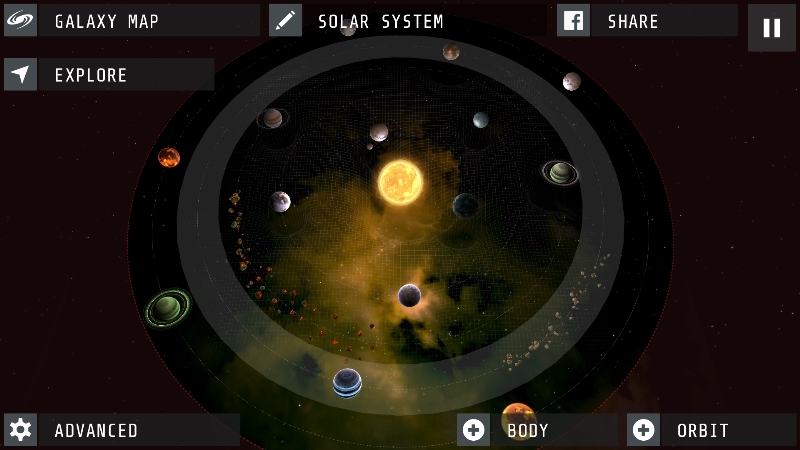 Explore a galaxy of fan-generated solar systems in the Interstellar App available on the Chrome Store and Google Play for phones and tablets. 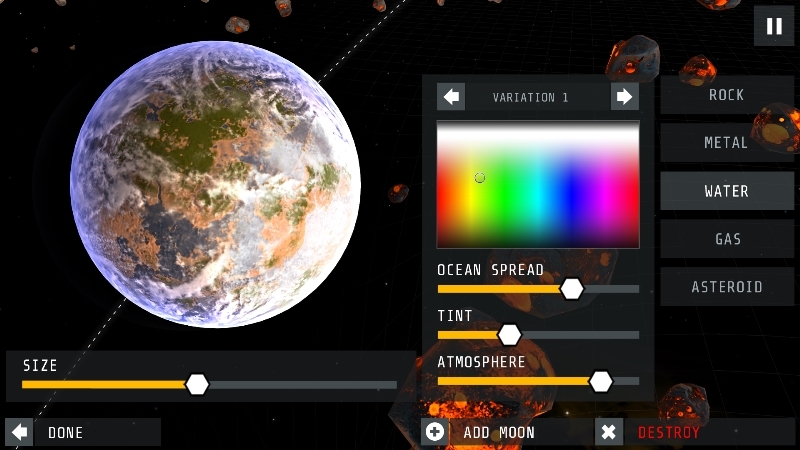 Create and customize your own unique solar system with planets, moons, asteroids and more. See how far you can pilot the Endurance without running out of fuel or losing time relative to Earth. Sling-shot through solar systems using real-world physics and gravitational forces. 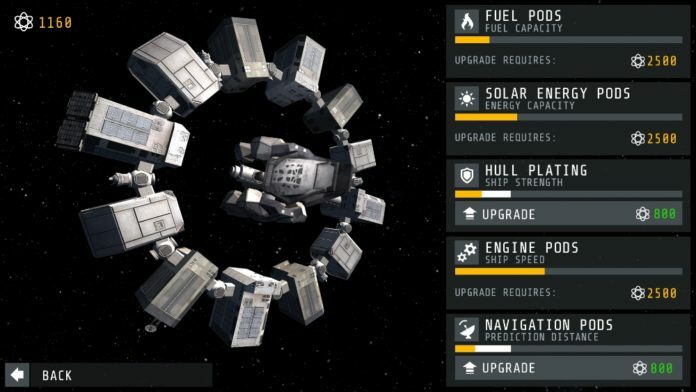 Use wormholes to jump to new systems and survive the ultimate challenge of traveling past a black hole.